Full refunds minus the $5.00 processing fee will be available until one week before the first session. After that, refunds based on special circumstances may be made at the discretion of the event partner. If any session has to be cancelled, we will offer an additional session. The event partner will contact teams if the event must be postponed. Teams should make sure their contact information is up to date and includes both school and non-school phone numbers. Each team is expected to provide one adult volunteer for either the second, third or fourth session and one adult volunteer for the final session. These volunteers will be scheduled at the first session. Other volunteers are welcome. Please contact the Event Partner or the Event Sponsor. Please contact the Event Partner (Joel Domine, jmd5845@lausd.net) or the Event Sponsor (LeRoy Nelson, LeRoy@LARobotics.org). This league meets in the Gymnasium. This league is primarily for teams from rookie elementary schools in LAUSD Local District Northwest that received 2017 Nelson Team Grants. The league will meet five times on Fridays after school between September 8 and January 19. This league will be meeting in the Gymnasium on the same days that teams from returning elementary schools are meeting in the Multi-Purpose Room. 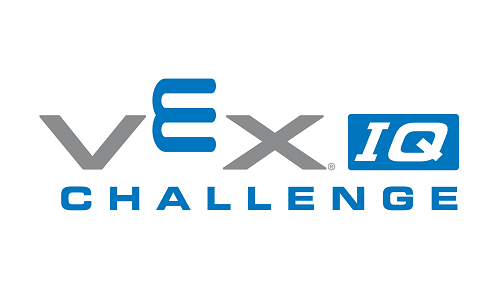 The first session will be for orientation, training, and practice rounds for Teamwork Challenge and Skills Challenges. Teams will also sign up to provide one adult volunteer for one of the next three sessions and for the final session. The second, third and fourth sessions begin with Robot Inspection, followed by Teamwork Challenge and Skills Challenge matches. Robots need to pass inspection by 4:15 PM to be included in the Teamwork match schedule. The final session will be the Championship session. 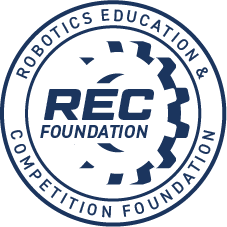 In addition to Robot Inspection, Teamwork Challenge matches, and Skills Challenge matches, the Championship session will include Robot Design and STEM Research Project judging and Finals matches.